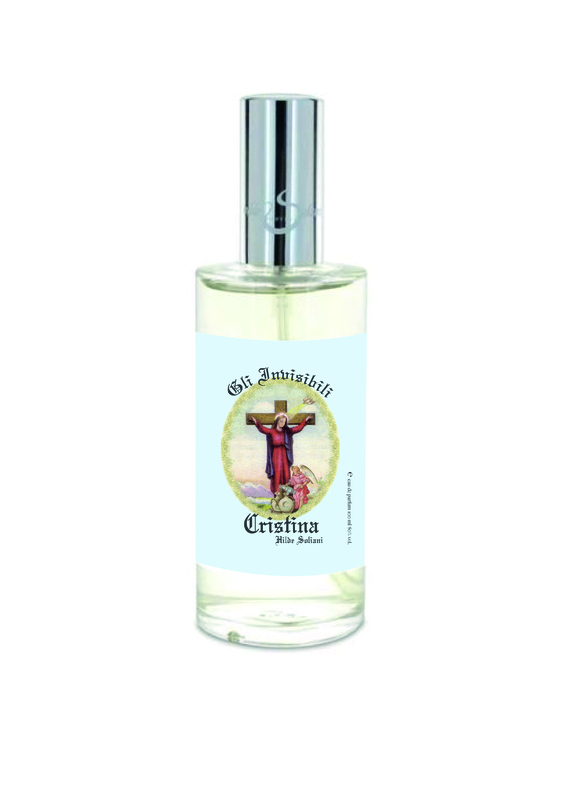 Hilde Soliani’s Cristina is part of her Gli Invisibili collection, and aptly so, as the scent is a subtle, comforting cloak of earth and amber like a guardian angel. Cristina is named after one of Hilde’s best friends, who loved the fragrance so much that she became the namesake. Appropriately, the theme of friendship and duality is prevalent in the fragrance. Cristina combines two types of rare patchouli as essential ingredients in the composition; each bringing out the best in the other. The patchouli notes in Cristina have a subtle feeling of Incense and Oud-like familiarity, as if they possess the wisdom of multiple lifetimes. Vanilla and cistus labdanum provide the comforting heart of the fragrance, acting as the glowing center upon which the duet of patchouli thrives. Cristina defies all expectation of a patchouli fragrance, and even those that thought they were not patchouli lovers will be proven wrong.